New Mexico Kids Magazine can be picked up at many locations throughout the region. The annual May/June issue includes a listing of summer camps and programs in the Albuquerque, Rio Rancho, Santa Fe, Los Alamos and Española regions. The 2019 edition is available on-line. The New Mexico Museum of Space History hosts Rocketeer Academy summer camps. 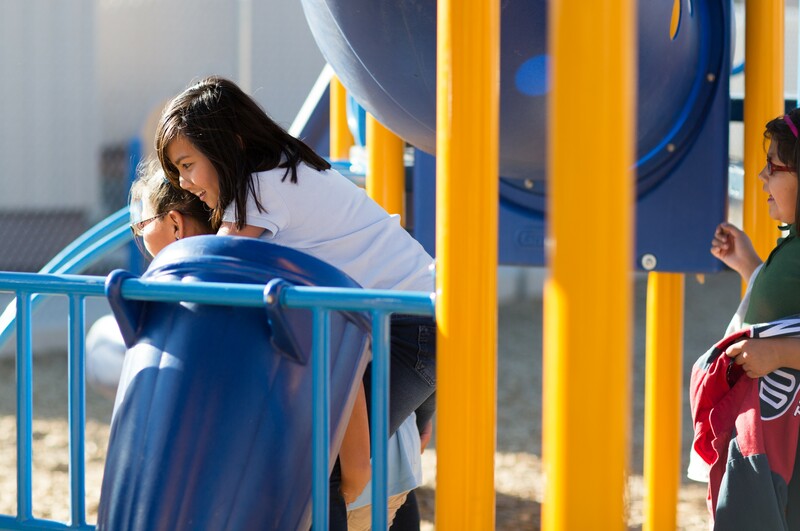 The City of Albuquerque sponsors low cost programs at community centers and playgrounds in the metro. 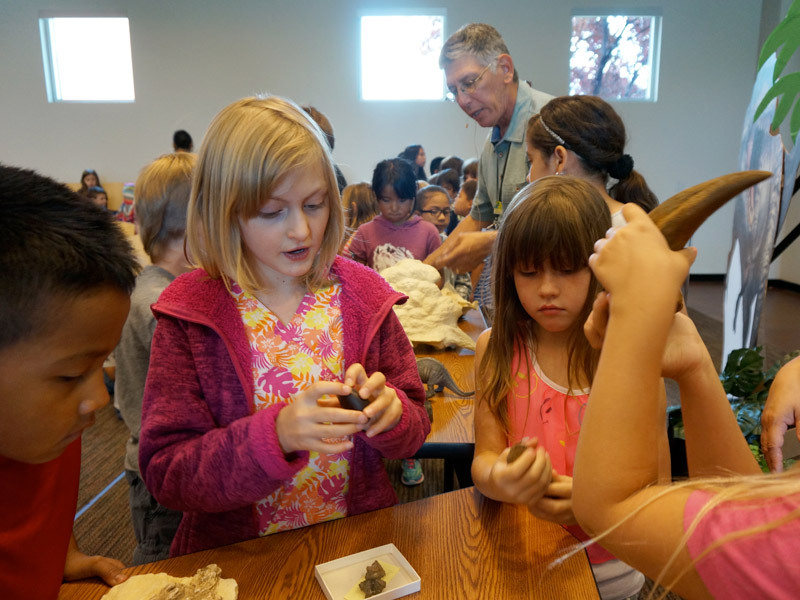 Albuquerque Public Schools also provide summer learning programs in the metro. Explora Science Center and Children's Museum has a range of summer camps available. UNM/UNITE Summer Academy - The UNM Engineering Student Success Center (ESS) with the support of the U.S. Army Education Outreach Program (AEOP) is sponsoring the Energy/UNITE Summer Academy Program for high school students. The summer program will take place at the University of New Mexico main campus in Albuquerque and is free of charge to participants. The program is designed to encourage students with an interest in STEM related topics prepare to pursue college-level studies and careers in engineering and STEM related career fields. UNM Summer Transportation Institute - The STI Program, sponsored by the Federal Highway Administration, the NM Department of Transportation and the UNM School of Engineering is a three week residential program designed to prepare students for college living and academic study in STEM related career fields within the transportation industry. Activities will expose participants to all modes of transportation: air, land, and water and will include topics on city planning and transportation safety. San Juan College has a Kids Kollege program in the summer. Clovis Community College has its own Kids College. Explora also hosts summer camps in the Las Cruces area. Other camps - listing on the TWIRL website with additional summer activity information in the Taos Area (scroll down).